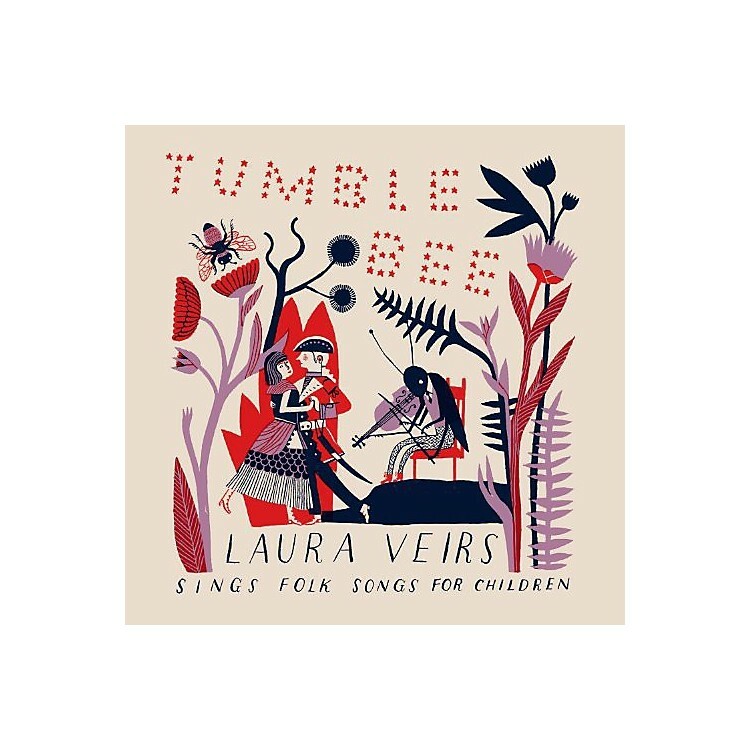 Release Date:11/22/2011;Notes:Laura Veirs' new album is a collection of folk songs for children called Tumble Bee. Recorded by Grammy-nominated producer Tucker Martine in their home in Portland, Oregon in the spring of 2011, it covers a wide range of American folk songs, from early 20th century work songs to the ballads of Jimmie Rodgers, Woody Guthrie, Peggy Seeger and Harry Belafonte. Veirs and Martine have made a jaunty and moving album to be enjoyed by children as well as all fans of Veirs' earlier work.